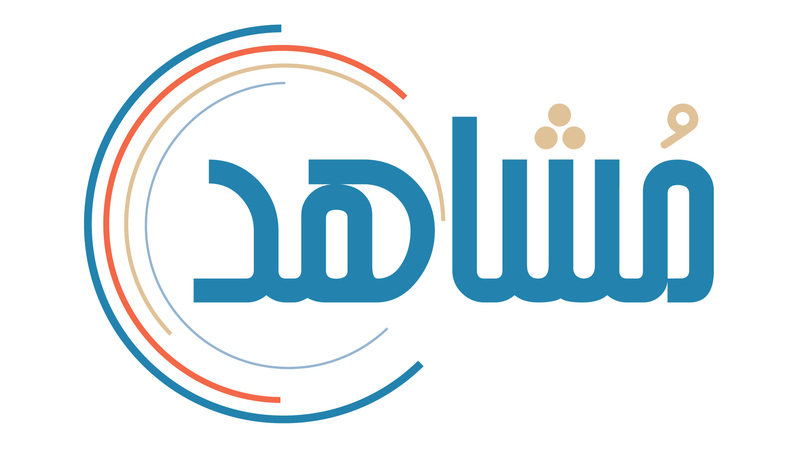 Lawyers for Justice in Libya (LFJL) has launched Mushahid (“observer” in Arabic), an independent online resource dedicated to providing information and support for those interested in the advancement of media ethics in Libya. The platform provides key resources for both members of the public and media stakeholders, including a way to participate by submitting reports/complaints on media conduct. The existence of a free media in Libya is severely at risk from calls for greater state regulation. Advocates of regulation are keen to respond to the challenges of statements amounting to hate speech and attempts to incite violence currently made by members of the Libyan media. However, there is a danger that state authorities will overreach and attempt to silence voices of political dissent. This is currently made possible by using repressive laws which have not been repealed and more recent laws adopted by Libya’s interim authorities that criminalise and restrict expression. The state may also seek to adopt new measures that grant it additional powers that may be arbitrarily applied. LFJL launched Mushahid to support independent self-regulation efforts, which may act as a buffer to prevent the misuse of state powers. LFJL hopes that such efforts will safeguard freedom of expression whilst also advancing a media sector that acts with greater integrity and in compliance with human rights standards. The materials provided intend to support the first step in this process – helping media practitioners develop a code of ethics which identifies the core values that they will adhere to and on which their conduct can be judged against. It is also vital that the Libyan public are able to interact with the media they consume and provide feedback on their concerns. Mushahid therefore provides the means for members of the public to submit complaints which will inform regular reports that LFJL will submit to Libyan media organisations. 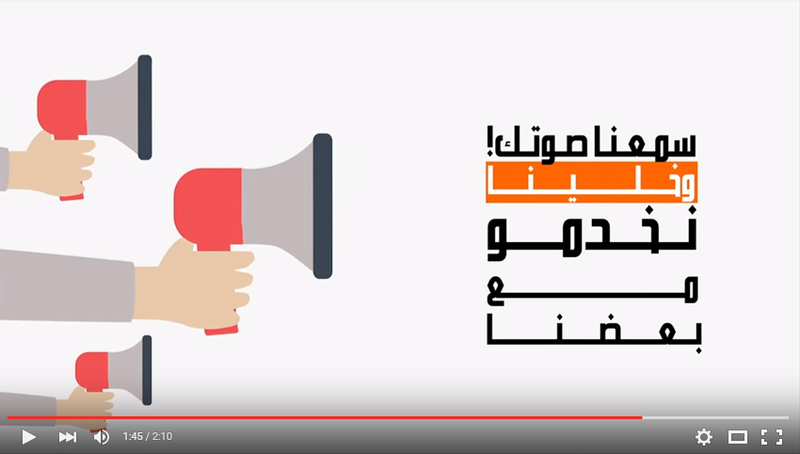 LFJL hopes that this will help create a dialogue between the public and the media that currently does not exist in Libya.